PROUDLY SERVING GAINESVILLE, OCALA & JACKSONVILLE. At FTS Limousine we are much more than just another transportation company. Our first priority is the experience of each and every one of our passengers. With the finest luxury vehicles in the region and professional chauffeurs that are trained and understand the needs of our clients we are committed to delivering the exact same exceptional experience every single time. We partner with some of the largest transportation companies and event planners in the industry as they too trust us with even their most important VIP passengers when they travel to North Florida. 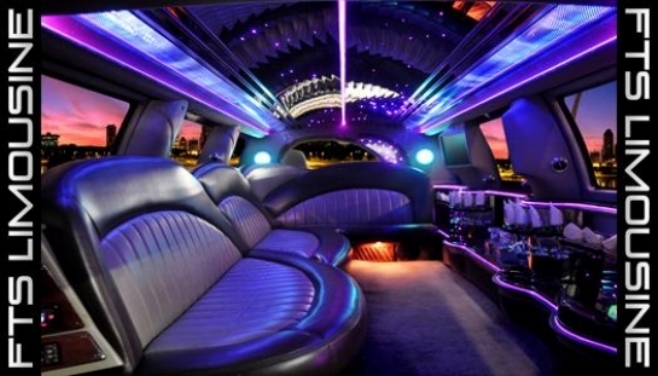 Whether our passenger is a celebrity, fortune 100 CEO, local business professional, airport traveler, couple going to dinner or a high school senior attending prom the experience will be exactly the same. We know that our clients are paying for more than just transportation and that is what we will deliver. Our chauffeurs are trained to cater to your every need when and while you are traveling with FTS Limousine. 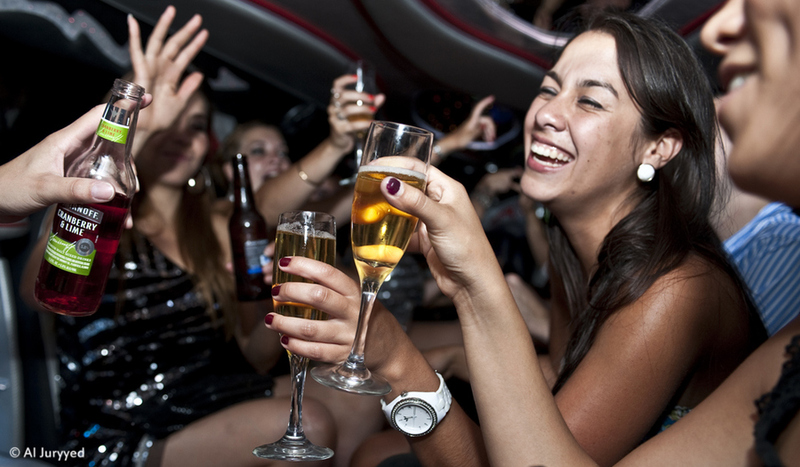 FTS Limousine is Gainesville, Ocala and Lake City's Premier Limousine Service Provider. Operating Limousines, Sedans, Party Buses and all other Chauffeured Transportation Services we understand the importance of affordable limousine service, while never compromising on the quality of our service. Our customers are top priority. With the cleanest vehicles, most professional and presentable chauffeurs on the road we are ready to make your next limousine rental absolute perfection. 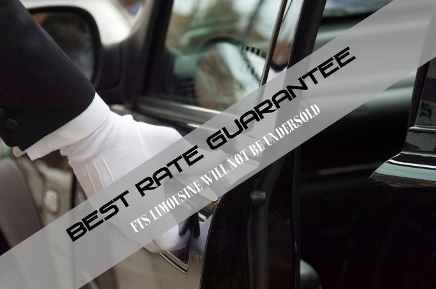 With a uniform that is nothing short of Fabulous, Limousines that are Pristine in condition chauffeurs that understand how to provide a level of service that is second to none and a loyalty rewards program that shows our appreciation for choosing FTS Limousine, FTS Limousine is excited to be your exclusive transportation provider.